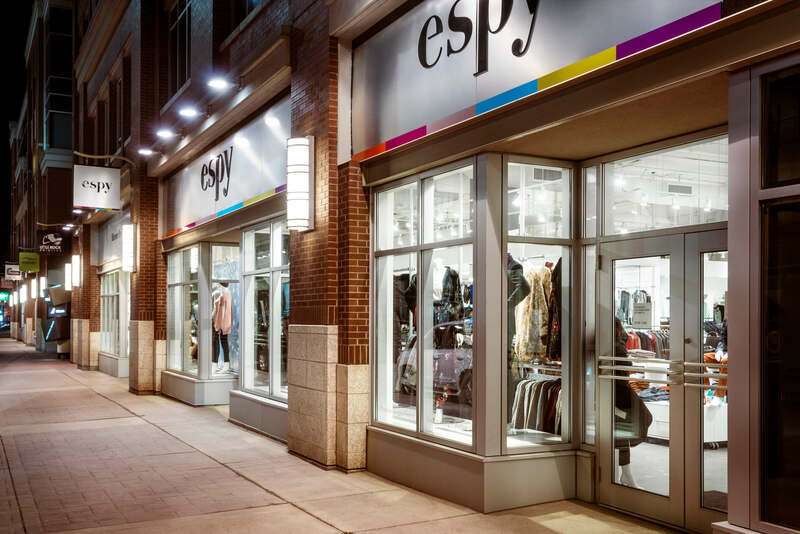 With a newly expanded space, espy is the perfect venue to host events. Check back here regularly for updates and information on upcoming events happening in-store. Receive expert advice on the G.M. 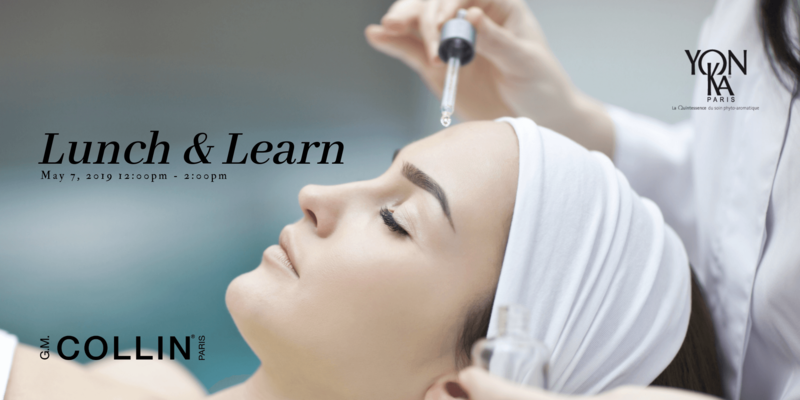 Collin and Yonka products that will work best for you and your skin type. Enjoy a light lunch while you learn. Sign-up is free. 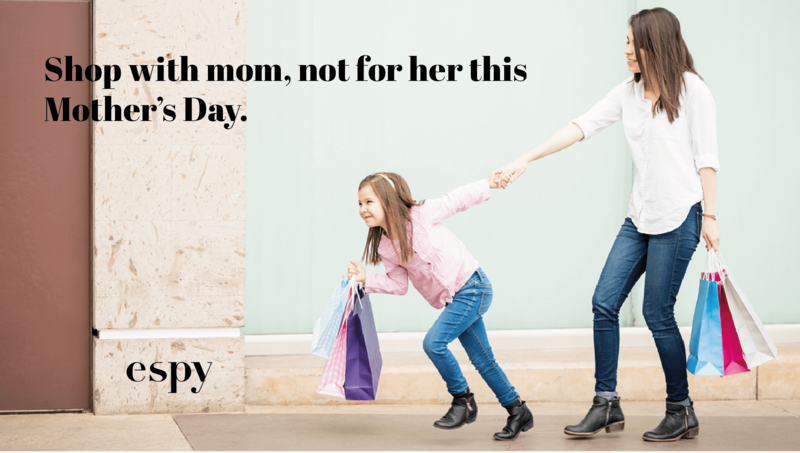 Shop with mom, not for her this Mother’s Day. A very special Spring fashion showcase is happening this May.